March is a delicious month for seafood. The cold waters still bring fish rich with fat that shines in sashimi or is nice for grilling. Asari clams are great for making into a quick vongole style pasta. Grilling salted fish heads of buri or tai is quick and simple and the perfect accompaniment to sake or shochu. 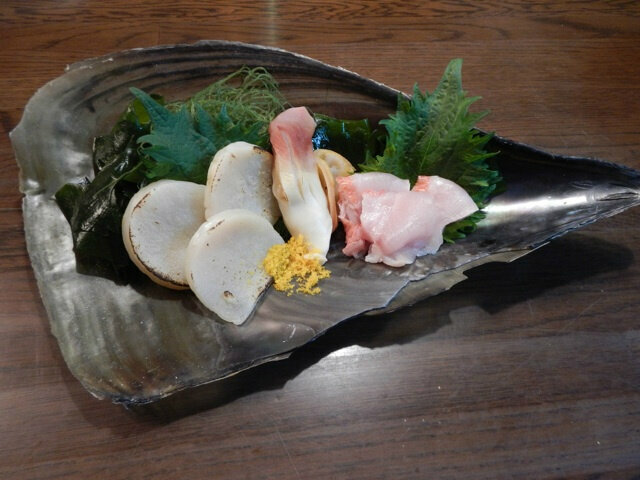 Bitesize tiny hotaru ika can be quickly blanched and then served with a sweet and vinegary sumiso dressing. Nishin can be salted and grilled. And perhaps my favorite this time of year is katsuo simply seared on the edges, sliced thickly, and served with some soy sauce and garlic.